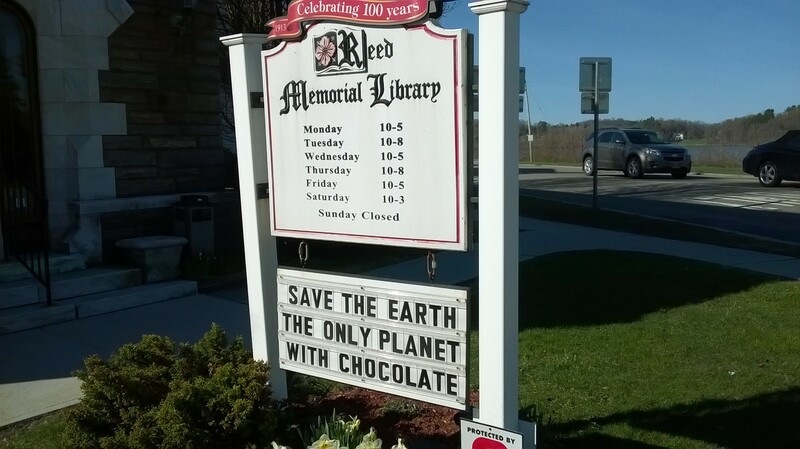 Save the Earth the only planet with chocolate! It’s a cute joke, but we should give thanks for the good things God has given us! Did the Church Fathers Call Mary the "New Eve?" No. Does 2 Maccabees Approve of Prayers for the Dead? No. A Brief Response to "Eastern 'Orthodoxy' Exposed: Their Heretical Doctrine Of God" by "Most Holy Family Monastery"